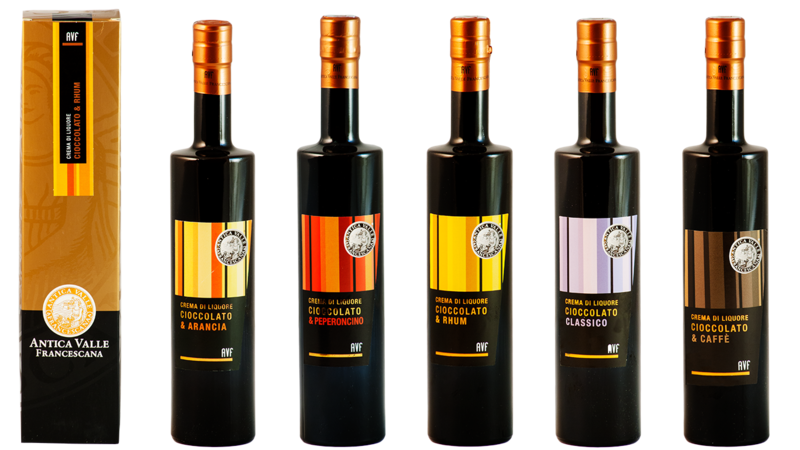 A creamy variant of liqueur suitable for those who do not like the strong taste of alcohol, it has a creamy consistency and a rich taste of dark chocolate. It should be served cold, as an excellent ending to a meal or together with a dessert – the combination with puddings, ice cream, or fruit salads is particularly appreciated. It is also delicious during the cold season, on slices of warm panettone or pandoro or as an accompaniment to dry biscuits, for a pleasant moment of relaxation.